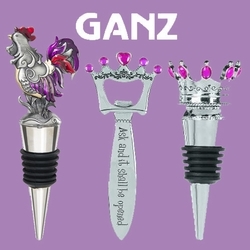 Ganz Kitchen products make cooking and entertaining fun. 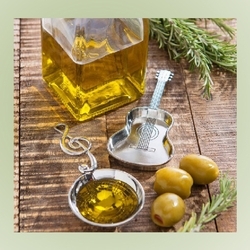 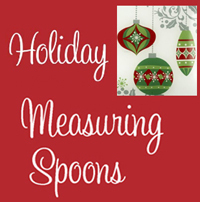 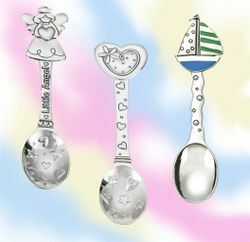 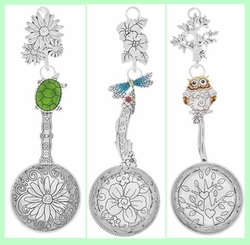 We carry a large line of Ganz Measuring Spoons, Measuring Cups, Oil Bottles, Salt and Peppers and other wonderful baking items and accessories that make wonderful gifts for family and friends all year long. 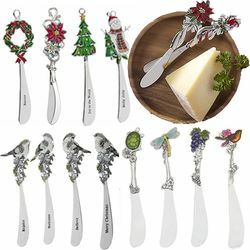 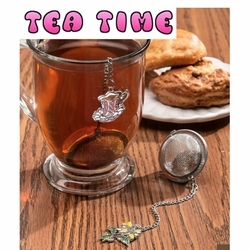 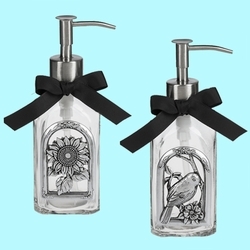 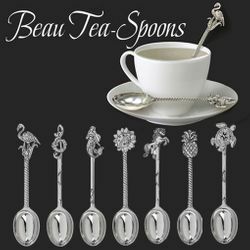 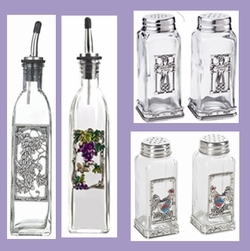 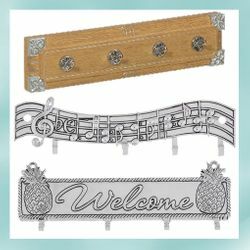 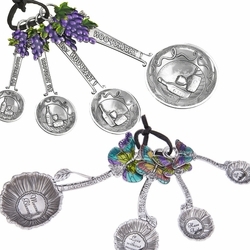 They are perfect gifts for housewarmings, Christmas Holidays, birthdays, bridal showers, hostess gifts, and any occasion.